He graduated from Dentistry from the University of Tripoli in 2002. 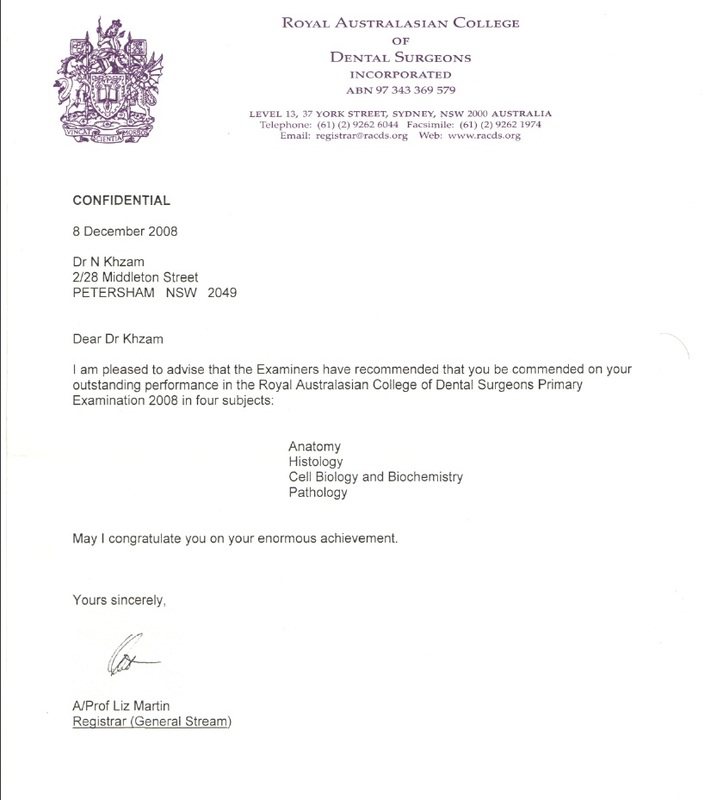 After completing his degree, he completed the primary and membership examinations for the Royal Australasian College of Dental Surgeons in Sydney, Australia. 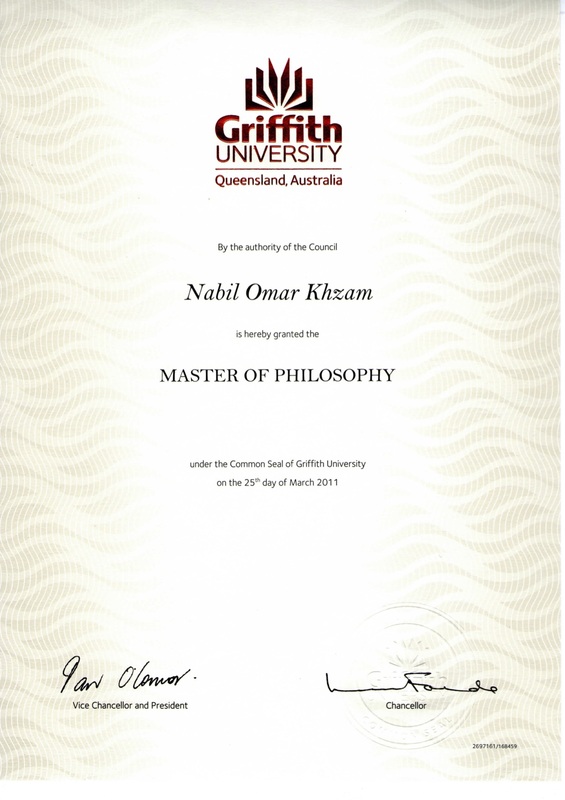 In 2010, he completed a Masters Degree in Dental Implants from Griffith University, Gold Coast, Australia. 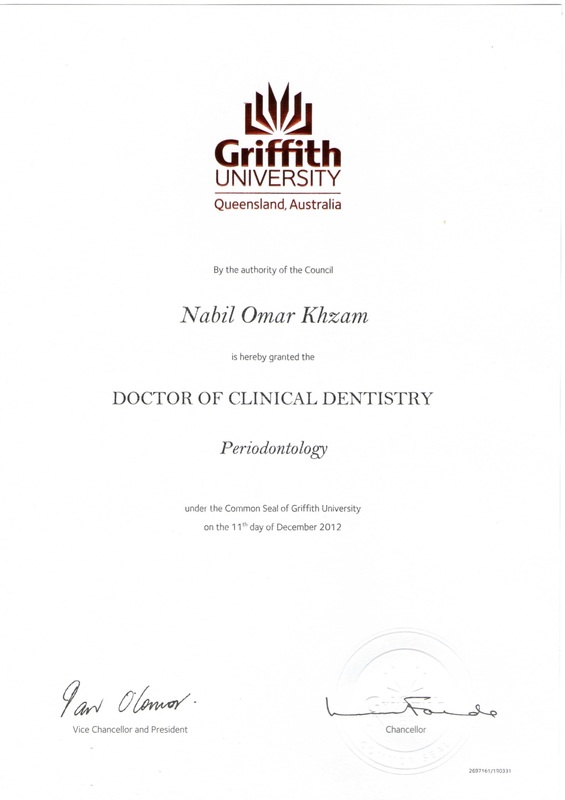 In 2011 he finished a Doctorate of Clinical Dentistry and became a Specialist Periodontist from the same University. Outside of work, he loves to spend time with his family. When he gets a chance he tries to get out for a run or play soccer. 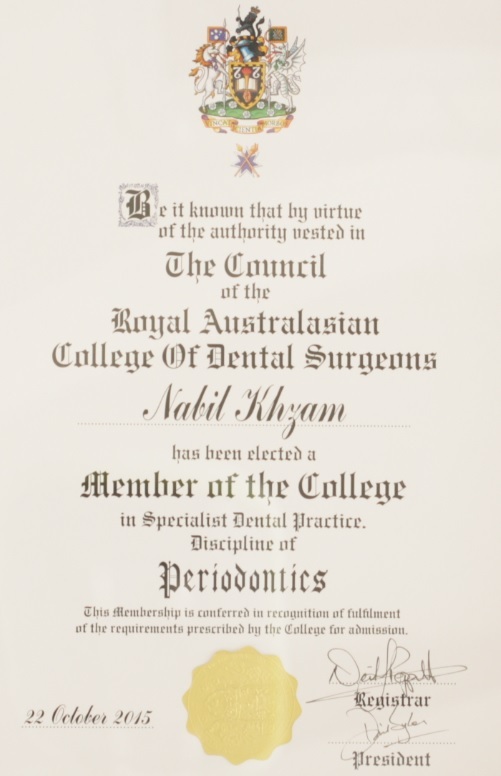 He is a registered Specialist in Periodontics, a member of the Royal Australasian College of Dental Surgeons, member of theAustralian Dental Association and Australian Society of Periodontology (WA). 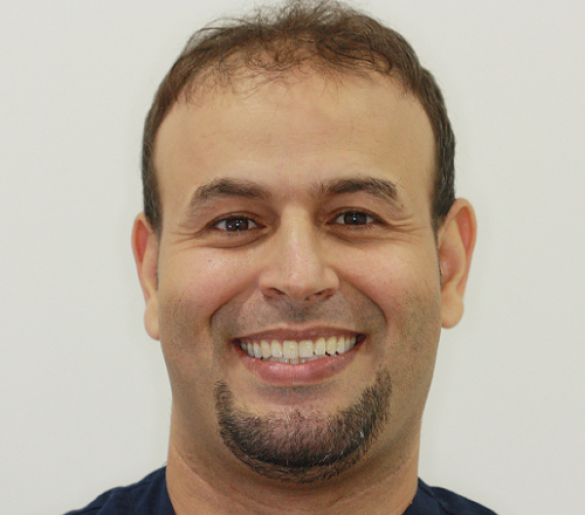 Nabil will be available to accept referrals from the 6th of August 2018, and will be offering all area of Periodontal treatment from local to comprehensive periodontal evaluation. Areas of interest include treatment of recession, periodontal maintenance, ridge preservation, implant grafting, sinus lift procedures, implant placement, surgical exposure of teeth, frenectomies and gingivectomies.